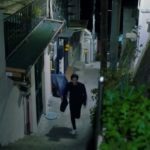 These are the stairs that Nam Se-hee (Lee Min-ki) takes to run up to Naksan Park [낙산공원] in episode 9 of Because This Is My First Life/This Life Is Our First (이번 생은 처음이라) (tvN, 2017). 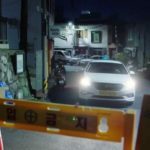 His taxi can’t go up to the park because of construction work. 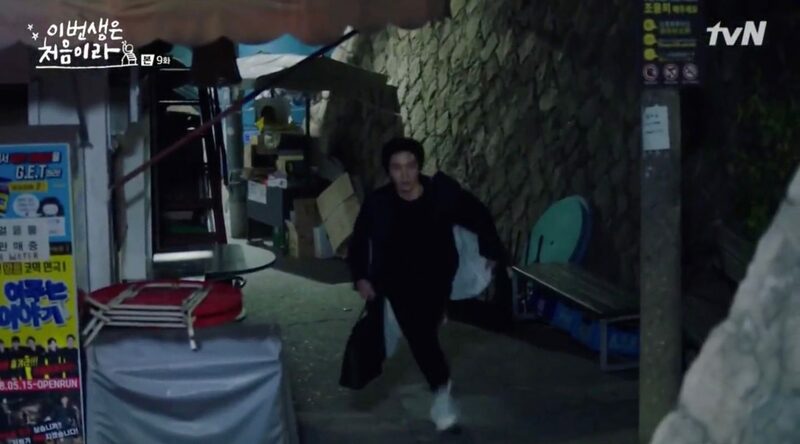 So he needs to get out at HahaHa Café [하하하카페] and take these stairs in order to save Yoon Ji-ho (Jung So-min) from Yeon Bok-nam (Kim Min-gue). 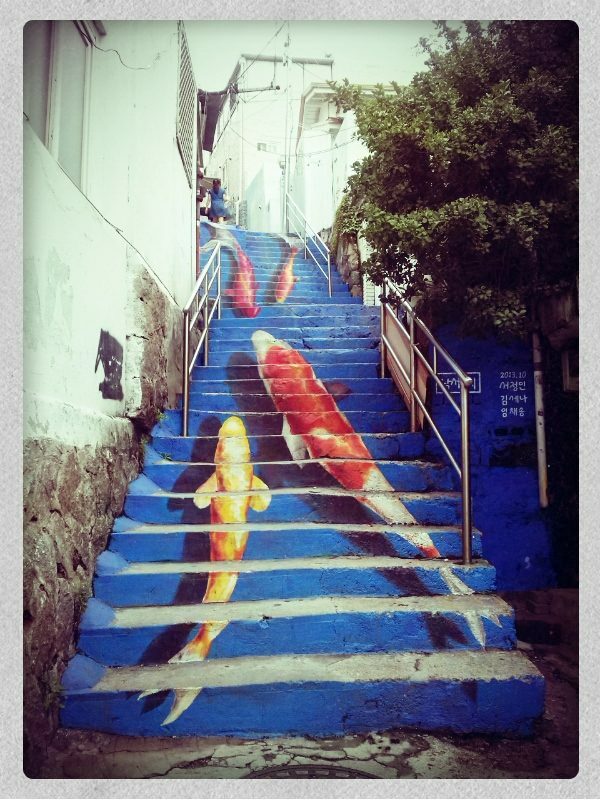 The stairs at Ihwajang 1na-gil are situated in Ihwa Mural Village [이화 벽화마을]. 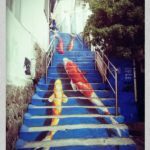 These are actually the stairs with the goldfish drawings, which were removed a few years ago. 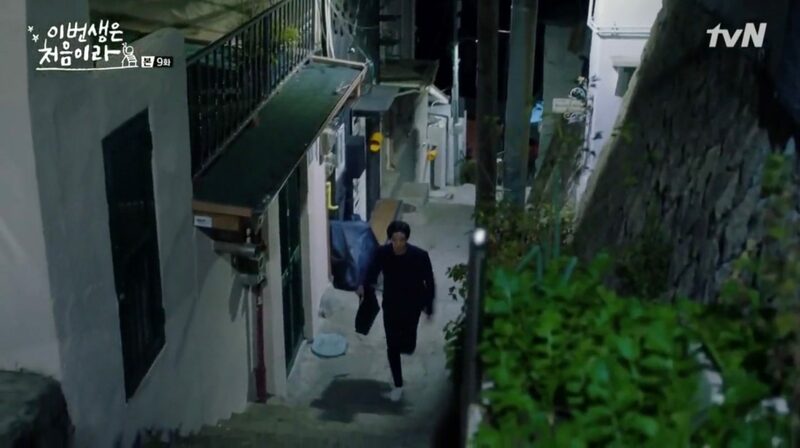 Located parallel to the Flower Staircase [이화 벽화마을], this staircase also leads up to Ihwa-dong Village Museum [이화동 마을박물관]. 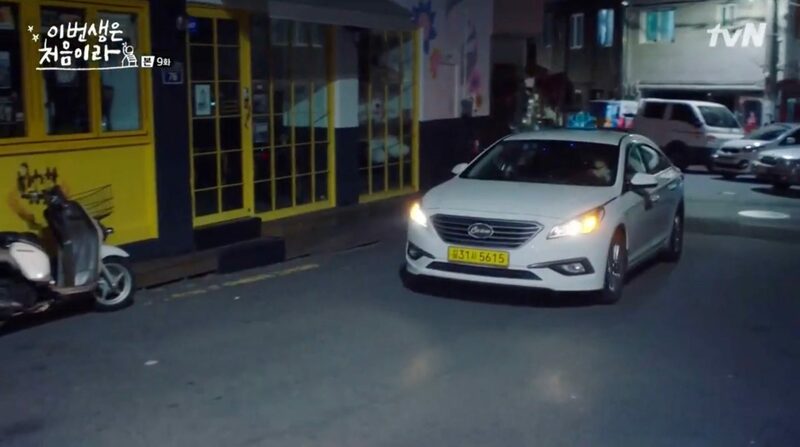 Se-hee’s taxi stops mid-way of the stairs, and from there it is 100 meters to the Museum.